Registered Massage Therapist since 1994 with well over 20,000 hours of massage therapy appointments booked to date. Former Massage Therapy instructor at the Canadian Therapeutic College in Burlington, Ontario. 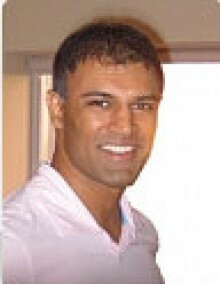 Graduate of McMaster University's Contemporary Medical Electro Acupuncture program. Comfortable working with a diverse client base with thorough experience treating various conditions including repetitive strain injuries, nerve entrapment syndromes, headaches, pregnancy massage and general deep-tissue relaxation and stress relief.